With the next-generation of consoles on the horizon, developers are looking to revolutionize the way games can be played and experienced. 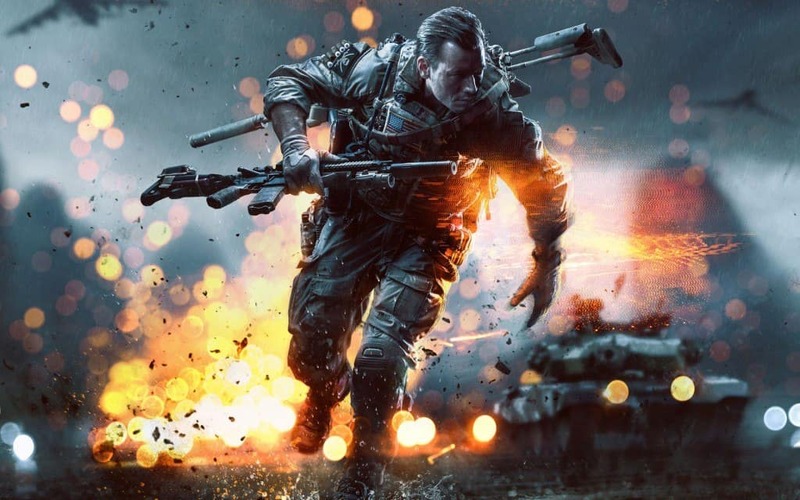 Among shooters, Battlefield has always been one of the standout titles but its franchise’s reputation couldn’t save Battlefield 4 from a rocky launch. DICE put in a lot of effort to improve Battlefield 4 so that it lives up to the expectations of next-gen and ever hungry PC gamers but on the technical side of things, it is still far from smooth at the moment. If you are experiencing crashes, bugs and other technical issues, you can read our Crashes, Errors and Workarounds article. Improvements in graphics and visuals mean you are going to need better PCs to run it. What if you don’t have PC that can run the game that smoothly? What to do? Well, you shouldn’t be worried as we have some tweaks for you that will improve Battlefield 4 experience on your PC. Before you go on and try out these tweaks, make sure that you have backup of your files so that if you screw up, you can go back and replace the bugged files. Note that the CVARS (command variables) mentioned in this guide are safe and won’t get you kicked by Punkbuster. Turn down post processing. It’s resource hungry feature and you will observe a major difference after turning it down. Try using FXAA over MSAA. This change can give you a slight boost in FPS. Optimally turn off AA. Antialiasing is heavy on hardware. It does make the objects look smoother but if your PC isn’t powerful enough, you may want to disable it for better performance. Set Mesh quality to medium. It actually affects the rendering of distant objects. It can be a useful feature in a game like BF4 but again, if the resources are the issue, you should reduce it to medium. Turn VSYNC off to reduce input lag. It will make the game run smoother. I don’t think screen tearing is really an issue in BF4. Disable depth of field. You will loose some eye candy but it will make the rendering smoother and system lags will be reduced. 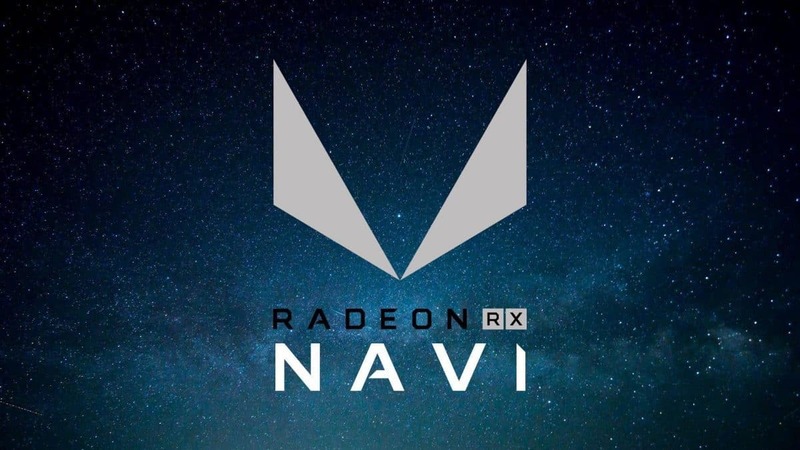 Lower the texture quality if graphics card has a low quantity of VRAM. It’s a hit and trial thing. Alter this setting depending on your GPU’s strength. If the change does not make any difference, keep it turned on. file in notepad. Search for GstRender.OverallGraphicsQuality, and change the value from “0” to “5”. Save the file and launch Battlefield 4. You should be able to change the settings now. FPS are crucial in first person games and Battlefield 4 is no different. Fortunately, with the level of freedom we have with Frostbite engine, we can use some tweaks to get optimal FPS. These tweaks will boost FPS on your PC. Do note that in order to boost FPS we are disable a lot of visual eye candy, so if you have a top-notch PC, you can ignore these. If you want these FPS to be shown permanently, you need to add the aforementioned command in your user.cfg. Change the value to zero and save the file. This should fix any input lag you may experience in Battlefield 4. If you go with the low (0ms) value, you may have lesser latency but that will affect animations. Although, it’s worth of a shot but I won’t recommend it. I will suggest that you keep this value to your normal game’s ping to keep a good balance between latency and animations. You can change the value as you desire. Most of the variables above are self-explanatory. General rule is, increase the value to improve visuals and decrease the value to improve performance. First, open your start menu and then open the “run” box. Type “regedit” in it to open the registry editor. You need to change the GDFBinary & InstallDir paths to C:Program Files (x86)Origin GamesBattlefield 4. Field of View is an important element of gameplay and its choice is also different amongst various players. Most of the game engines allow FOV to be customized. As you can see, the default value has been set to 70. That seems fine to me but if you want alter it, you can change the value accordingly. If you come across any other tweaks, share with us by commenting below!